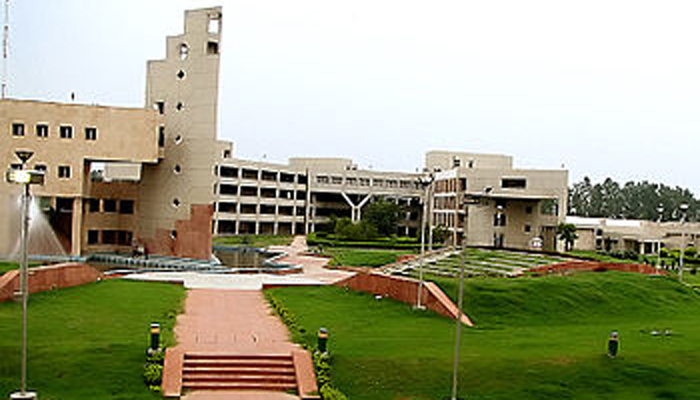 Delhi Technological University (DTU) is seeking direct admissions from foreign nationals in Under Graduate, Post Graduate and PhD courses. Brochure for direct admission of foreign nationals along with admission form is attached. Interested candidates are requested to apply directedly to DTU. 1. Launching of Online Application: 27th June, 2017. 1. Launching of Online Application: 27th June, 2017. 1. Launching of Online Application: 27th June, 2017. 2. Last Date of filing the application: 17th July, 2017 (5:30 pm Indian Standard Time). 2. Last Date of filing the application: 10th July, 2017 (5:30 pm Indian Standard Time). 2. Last Date of filing the application: 17th July, 2017. 3. Declaration of the Short listing of Applicants (based on eligibility): 19th July, 2017. 3. Declaration of the Short listing of Applicants (based on eligibility): 12th July, 2017. 3. Declaration of the Short listing candidates for Interview: 19th July 2017 with schedule/slots of interview. 4. Last date for Acceptance of Offer and Downloading of Provisional letter of admissions: 21st July, 2017. 4. Last date for Acceptance of Offer and Downloading of Provisional letter of admissions: 14th July, 2017 4. Declaration of the list of eligible candidates 26th July 2017. 5. Reporting at DTU for registration: 17th Aug, 2017 5. Declaration of the Second list of Applicants (based on eligibility): 17th July, 2017. 5. Last date for acceptance of offer and Downloading of Provisional letter of admissions: 30th July 2017. 6. Last date for Acceptance of Offer and Downloading of Provisional letter of admission: 19th July, 2017. 6. Reporting at DTU for registration: 30th Aug 2017.